Today I’m going to share a cool light weight software for professionals. so if you have to deal with standard digital document files like PDF then this software is probably made for you. it can improve file quality. the more higher quality you choose the more file will become larger . 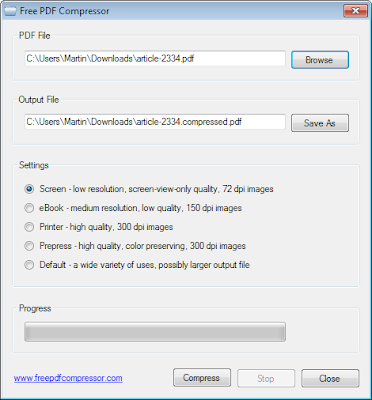 it compresses files in 72dpi images,150 dpi ,300dpi etc.. it works on every Microsoft windows Based Operating Systems.